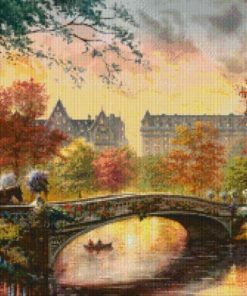 While much of Thomas Kinkade’s worldwide acclaim stemmed from his well-crafted use of chiaroscuro – the use of strong contrasts between light and dark – Kinkade was an artist whose talents spanned many genres and artistic styles. 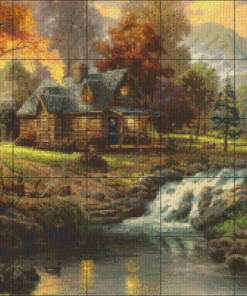 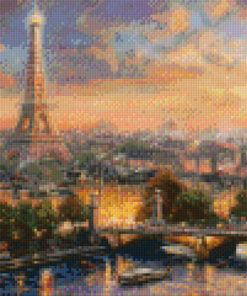 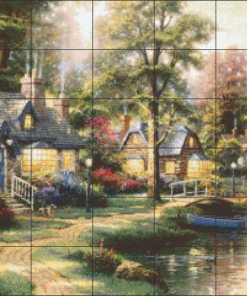 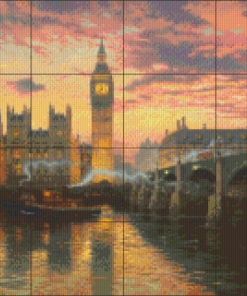 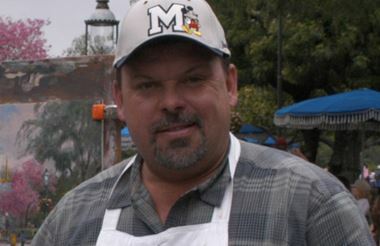 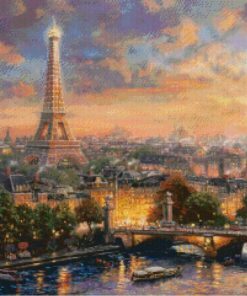 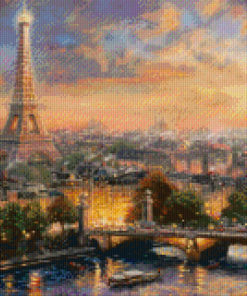 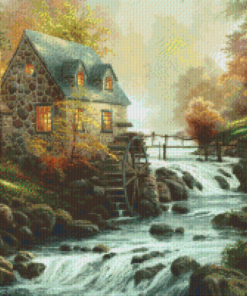 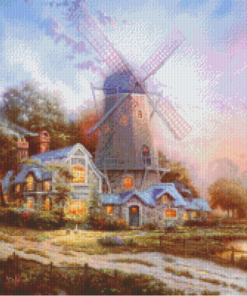 Thomas Kinkade’s artwork touched the lives of many people. 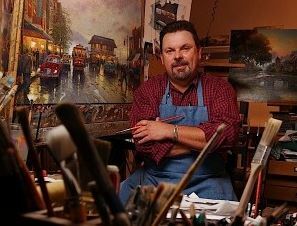 Through the years, Thom’s collectors shared their stories of light and inspiration with him. 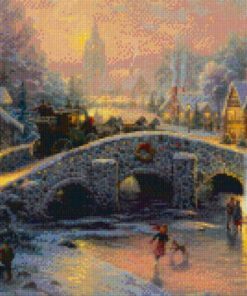 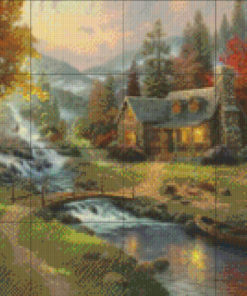 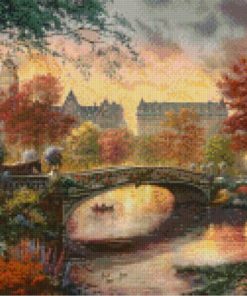 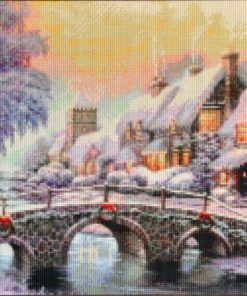 In the often hurried and complex world we live in, the images that Thomas Kinkade painted offer a place of refuge – a place where the transient things of life give way to the things that matter most.